The first school holiday of the year is almost upon us! And no better way to beat the winter blues than by whisking the family away on a mini-break. Whether you want to stay close to home or venture further afield, we’ve chosen some gems which still have space. Even in February, the deserted beaches and wonderful wildlife of the unique North Norfolk coast (an Area of Outstanding Natural Beauty) are a treat. There’s great local produce, unspoiled villages and historic parkland to discover, plus awesome stargazing at night. Hole up in blissful comfort and style in these award-winning barn conversions, most of which have a games room attached. They come in 2-7-bedoom variations to suit every size and shape of family party. In southern Spain, spring starts to spring in February: look out for wildflowers blooming in the hills and woods around this bucolic rural retreat. 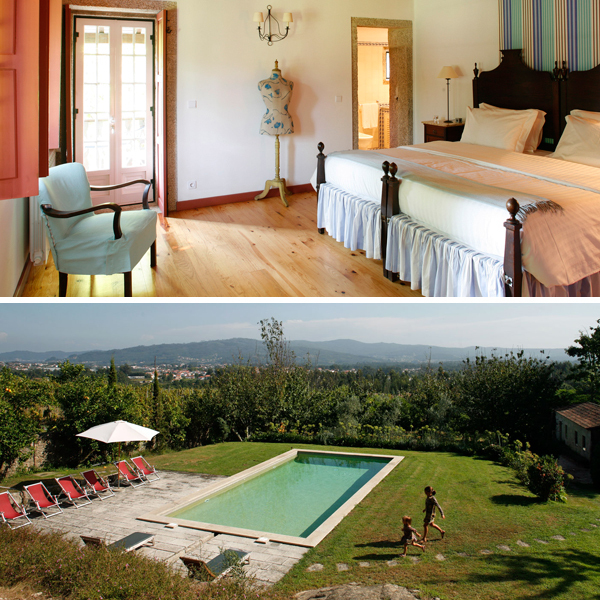 Stay in one of 6 rustic cottages set around a large garden, overlooking a valley. 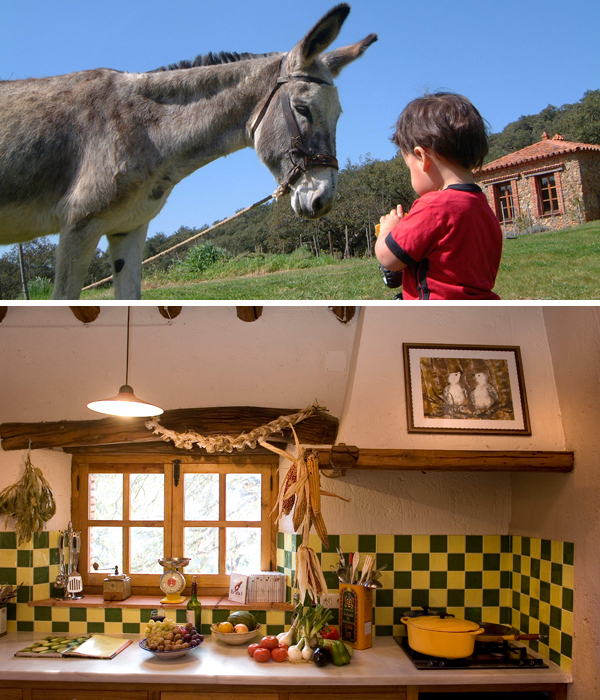 You’ll find a tennis court, table football, dogs to walk and lovely donkeys to ride. Babysitting can be arranged, and there are food shops in the local village. Conveniently sited near the wondrous Pembrokeshire coastal path, this gastro restaurant-with-rooms will entice you to Wales for its delectable seasonal fare and comfortable guest quarters. 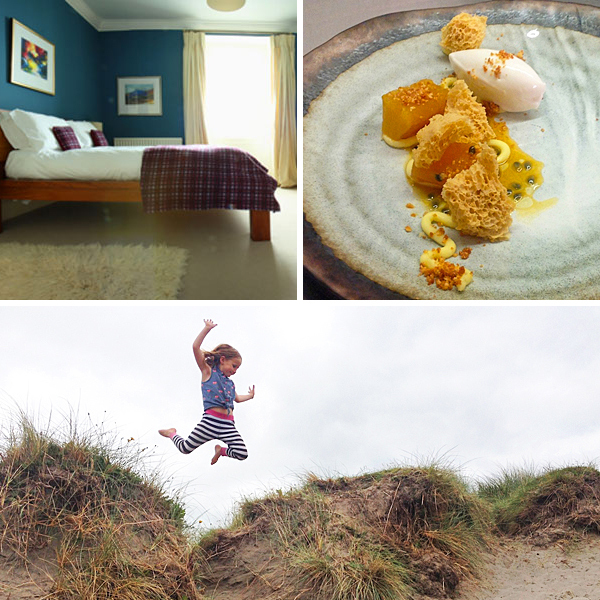 Five of the rooms can take families, and there’s a special children’s menu. You’ll find a playpark 5 minutes away, while older kids will enjoy seal-watching and birding on the estuary. For mild temperatures and an average of 7+ hours of sunshine a day, head to Marrakech. The souks and sights are less frenetic at this time of year, and there are bargains to be found. But only if you can tear yourselves away from the excellent hospitality and delightful gardens at Casa Taos, located only 15 minutes from the city in Souihla (‘little California’). 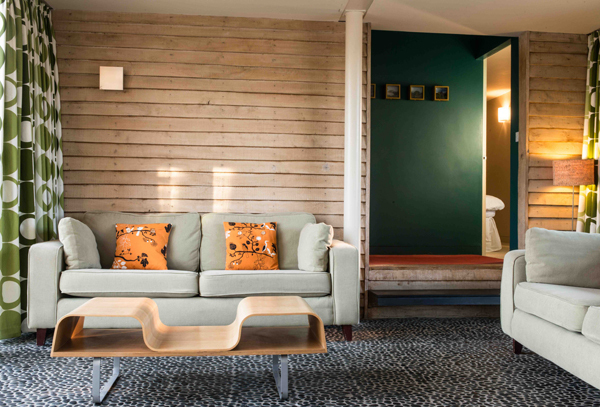 There’s a fountained terrace, ping pong, truly delicious food (plus a kids’ menu), and a choice of richly coloured suites or a 2-bedroom villa in the orchard. 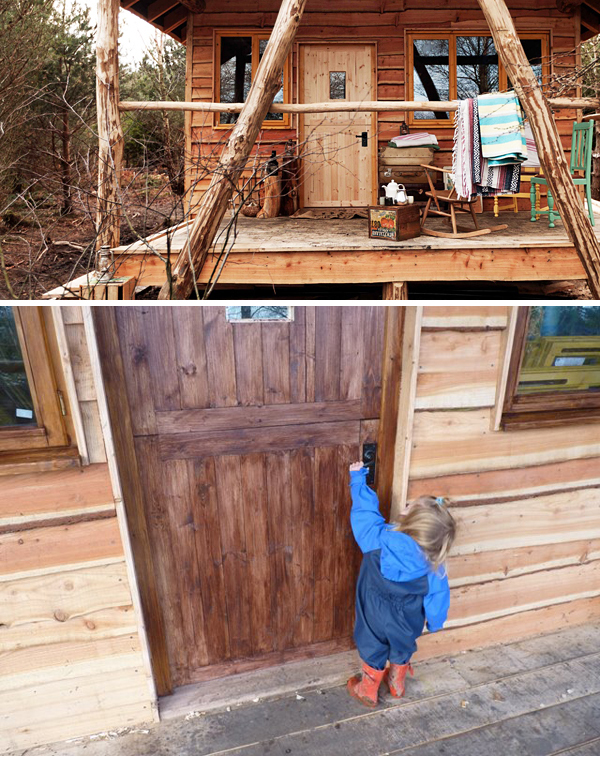 Get back to nature in one of the quirky off-grid woodland shacks on the vast Swinton Park Estate. 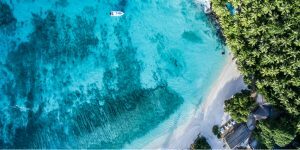 Decorated in a shabby-chic style, each cabin has 2 double beds and 3 singles, a living area, and a wood-burning stove which also provides hot water for the shower. The on-site cafe serves local free-range fare, with a kids’ menu. Explore by bike or on foot; falconry and horse riding are also on offer nearby, and you can head out to see castles and tumbling Aysgarth Falls. 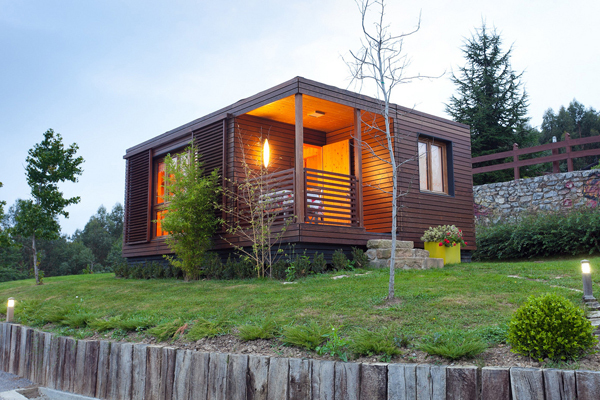 Only 40 minutes from Bilbao yet a world away, this is a haven of tranquility enveloped in forested hills. 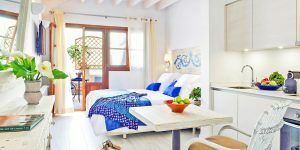 It has charming self-catering cabins and apartments to suit all, and it’s only 10 minutes from beaches. One of the joys of staying here is the heated pool, sauna and hot tub; another is the helpful and friendly owner, who can’t do enough for you. Lovely restaurants and proper markets are at hand, too. 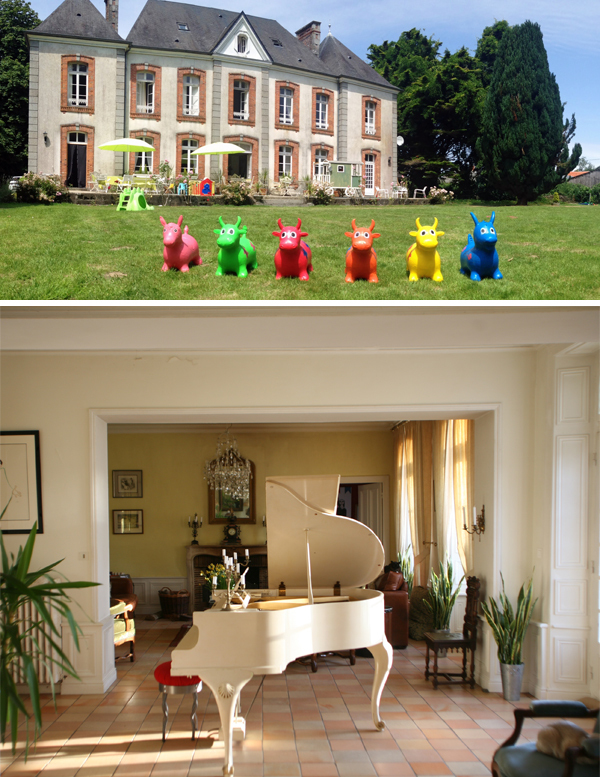 Le Castel is a 19th-century chateau turned relaxed country pad, set in acres of parkland and uniquely equipped to serve the needs of families. The suites are vast (and not crammed with precious knick-knacks), and there are communal dinners nightly with separate kids’ suppers at 5pm. A woodland den and mini playground await outside, along with a play gypsy caravan, football, croquet, bikes, games and a sandpit to suit all ages. What’s more, there’s heaps to discover in the nearby countryside and coast. The Minho province of northern Portugal is one of the country’s hidden gems, with wonderful local gastronomy, beguiling countryside and undiscovered beaches. Expect the weather to be mild, but even if it rains you’ll be cosy and warm in this manor house turned boutique hotel. The old farm dependencies, spread across the spacious grounds, have been converted into stylish apartments with kitchenettes that are perfect for families. 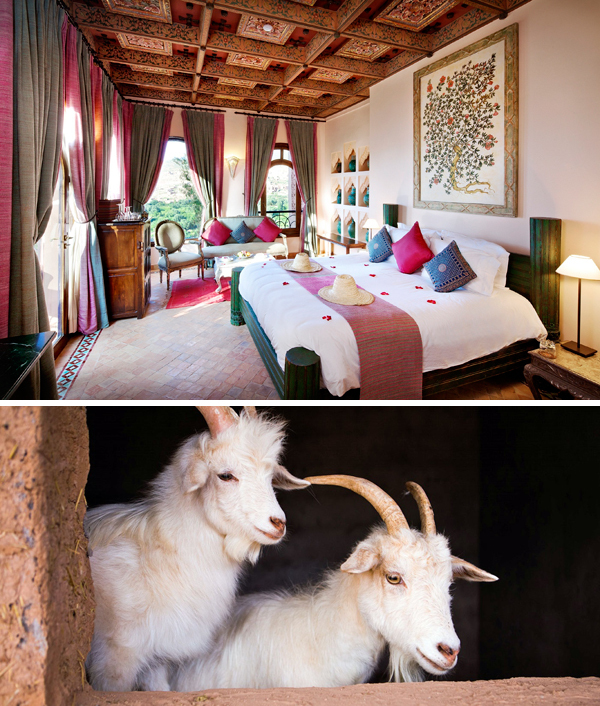 Luxury doesn’t get better than this: a crenellated castle with soaring views across the High Atlas, plus beautifully landscaped gardens, excellent service, delicious food and sumptuous rooms. Families are welcome during the school holidays, with a young diners’ menu, nature walks and mule rides on offer; you might even see snow on the peaks! Staff have thought of everything from umbrellas to babouches, so you’ll be snug and dry come rain or shine. Delightfully off the beaten track yet styled with real modern flair, these chic barn conversions have everything you need for a successful UK jaunt. 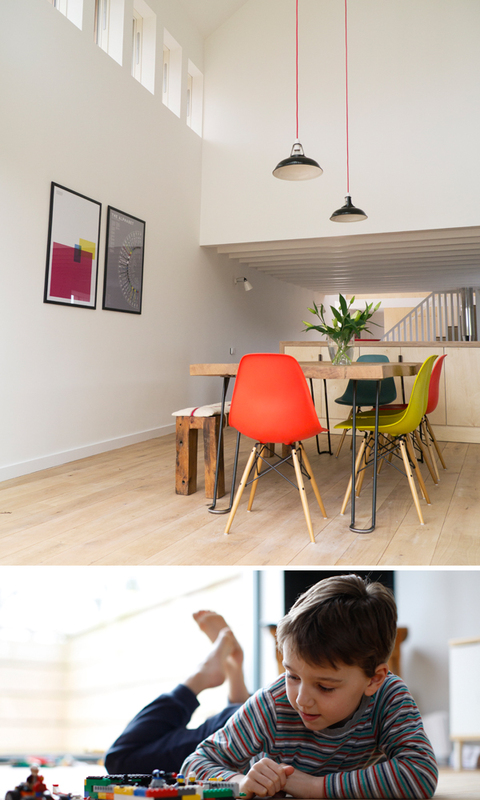 Choose between a 2- or 4-bedroom barn, both with underfloor heating and a wood-burner. You also get a welcome hamper, outdoor and indoor games, a chicken to feed, and toys and books galore. Venture forth for woodland, walks and wildlife, along with great beaches and King Arthur’s ruined castle at Tintagel.